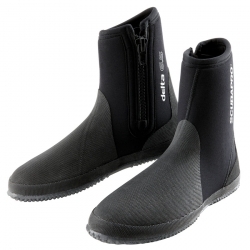 • Versatile rubber sole comfy ankle boots, for warmer waters. 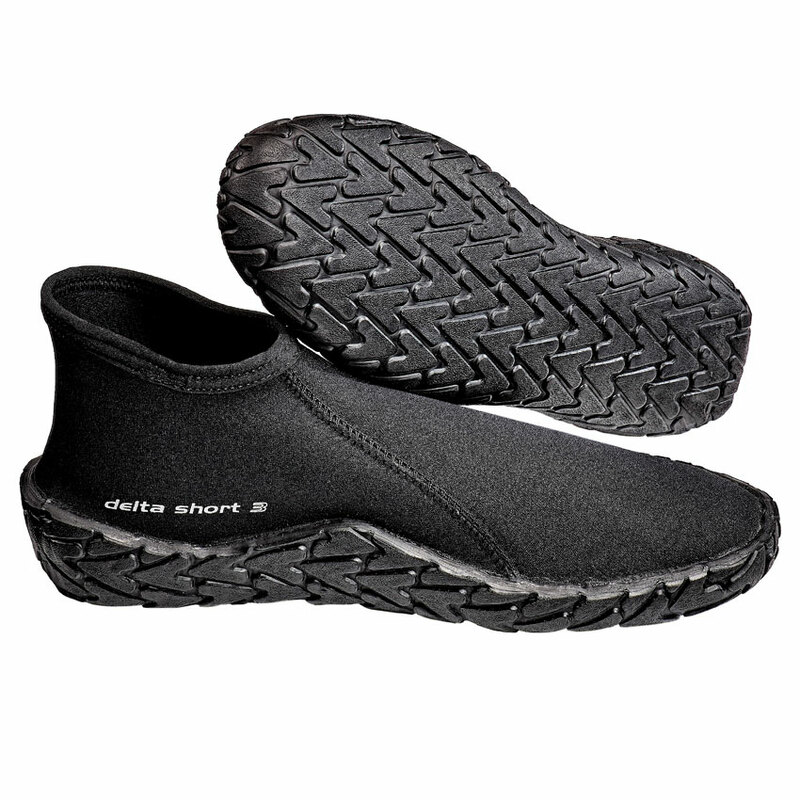 • Slips on and off without zippers. 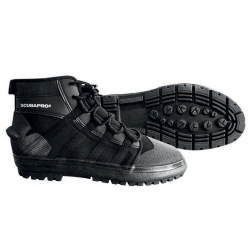 • 3mm thickness with rubber sole for added comfort. 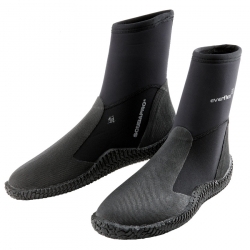 • Very versatile, easily worn with adjustable fins. 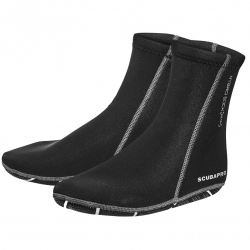 • For warmer waters, slips on and off without zippers.